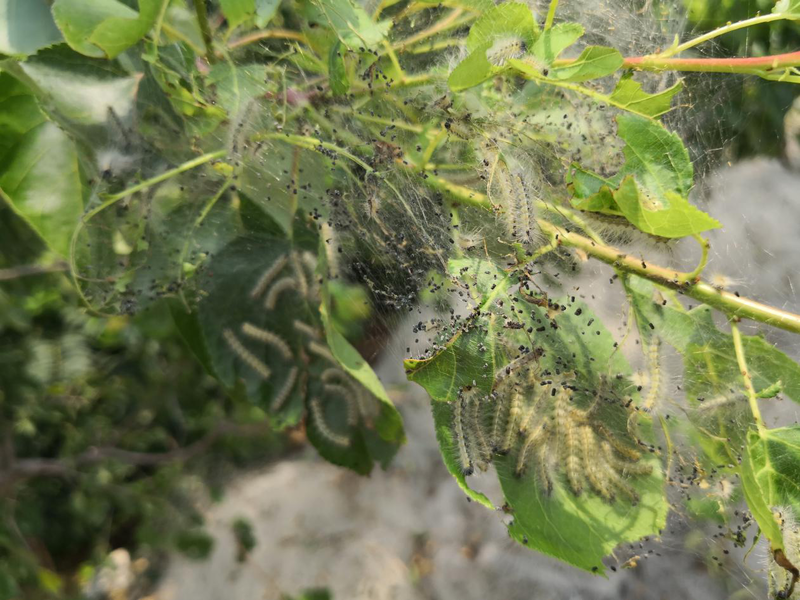 Webworms, or Hyphantria cunea, usually appear on trees in the fall , causing unsightly nests and severe leaf damage. 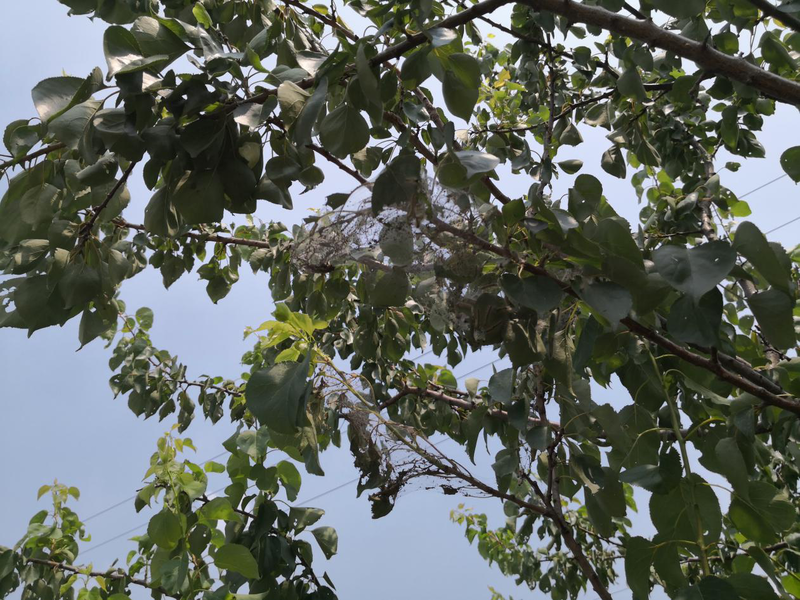 In late October, Beijing TT Aviation participated in forestry pest control for dealing with webworm, microelalopha, and moth, in three cities of Shandong Province. TTA is specialized in producing high-end drones for the industrial sector. The company have developed durable drones that are capable of spraying pesticides or spreading granular insecticides. 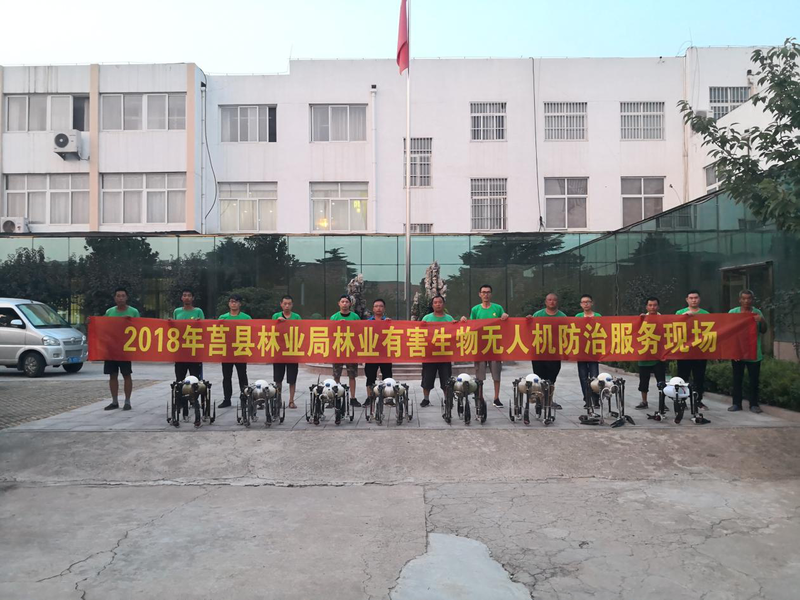 It is highly recommended the use of drones, which could become a tool for pest control to save the use of pesticide and labor cost.